Mary the founder of SKINIRVANA suffered from eczema and rosacea in her twenties, and formulated her Pure Bliss beauty oils to primarily heal her own skin. 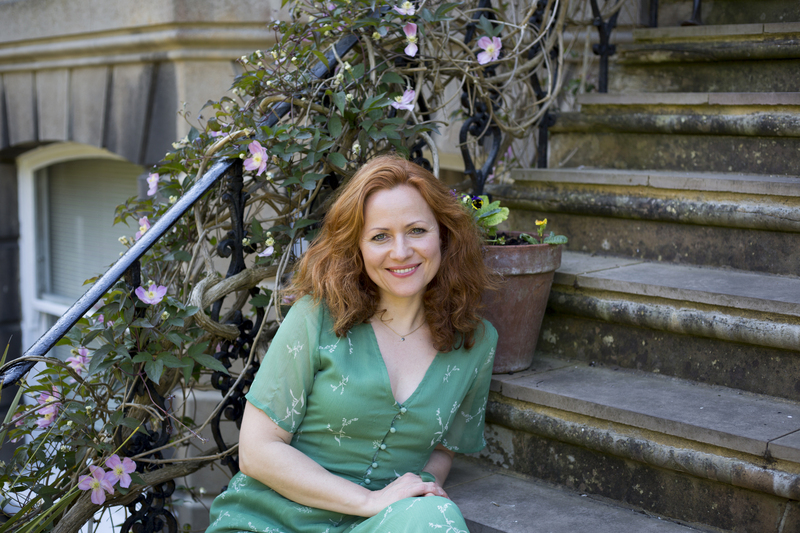 After setting up a facial salon in South East London in 2014, Mary relocated to Hove where she now teaches others how to heal their skin naturally through skin care coaching and an online facial massage programme. Mary has a holistic approach to skin health that focuses on the three tenets of self care: nourish, protect and maintain.